Would you look down on a $1,000 bonus from your boss? Debbie Wasserman Schultz and Nancy Pelosi do and they couldn’t be more out of touch with regular families. During a town hall on the tax cuts, former Democratic National Committee chairperson Debbie Wasserman Schultz downplayed the parade of corporations announcing bonuses to their staff claiming that the tax cuts wouldn’t go very far. 1. They have only been $1,000. 2. Once taxed, workers will walk away with less than $1,000. 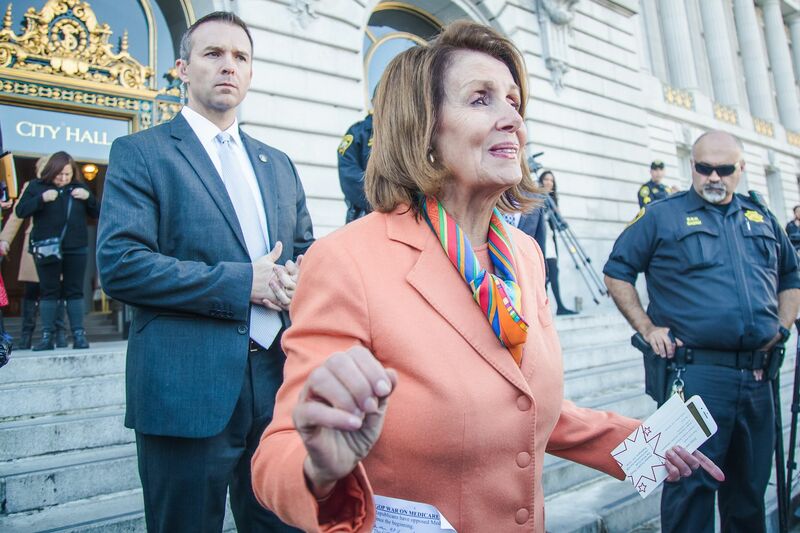 .…"And that’s the thing," Pelosi continued. "You get this little thing and we get this big bonanza. You get the crumb, we get the banquet." To Nancy Pelosi, whose net worth is around $30 million, and Wasserman Schultz who earns $174,000 a year, $1,000 probably doesn’t look like much. However, to cash-strapped workers and families with tight budgets, that one-time bonus can deliver unexpected financial relief. The Federal Reserve found that nearly half of all Americans could not come up with $400 in an emergency. This bonus makes for a great start to an emergency fund, replace a broken appliance, pay for groceries, or be a down-payment on a vehicle. Wasserman Schultz does have a point that once taxed, workers will take home less than $1,000. That is a good reason to lower the tax rate for bonuses or supplemental income. Perhaps she will lead the charge to change tax low even further to cut taxes. Progressives haven’t let up on their assault of the tax reform bill, but the unexpected responses from corporations (bonuses, paid leave benefits, investments in education, and salary increases) are evidence for Americans that pro-growth policies work.